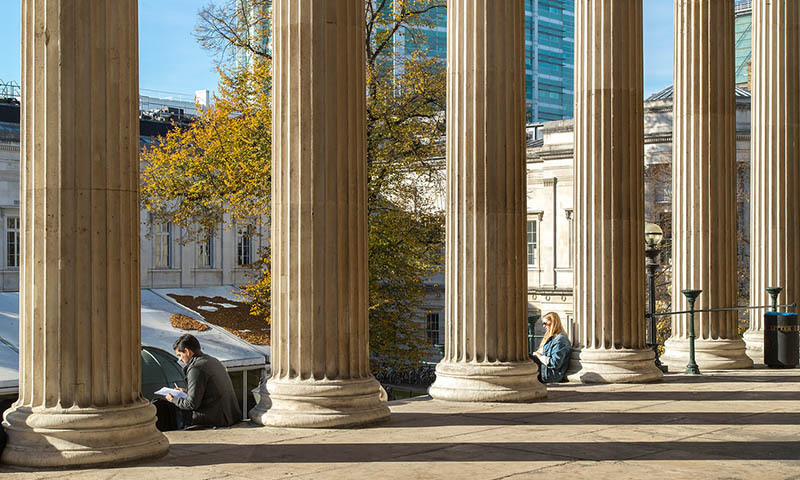 The UCL Institute for Environmental Design and Engineering (IEDE) at The Bartlett is proud to announce three new Scholarships. One scholarship will be awarded for each MSc programme. The deadline for applications to this scholarship is 16.00 British Summer Time (15.00 Greenwich Mean Time), Thursday, 31st May 2018. For full detail, including how to apply, please visit the scholarships page.